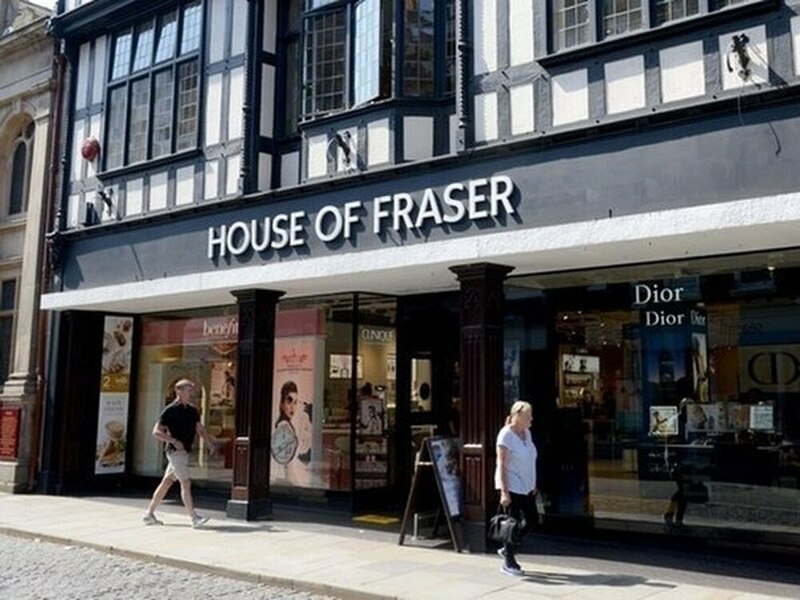 Shrewsbury's House of Fraser store will close on January 12, it has been comfirmed. To mark the occasion, store manager Kelly-Anne Hirst wants customers and formers employees to join current staff to make it a day of "celebration". Kelly Anne, who also manages the Telford store, wants people to share photographs and memories on the day. "The store is over 150 years old and we have seen staff come and go over the years, so we thought it would be great to invite all staff and customers back for one last time," she said. "It is a big loss. It is a beautiful building and we really want to make it a day of celebration. "We have got plenty of long service in store so it it will be a difficult day for everybody. Customers have also been telling us how devastated they are it is closing. But that's why we would like to see old faces so we can all have one last day together. "Anything anybody has of the store – whether it is photographs or just memories – it would be fab if they could bring them on the day." News of its closure was confirmed in October, meaning the county will be left with only one store following August's announcement that the Telford branch was getting a reprieve. Kelly Anne said she was delighted Telford's store was being saved and believes it will benefit from the £55 million revamp of Telford Shopping Centre. "We have a big opportunity here with the development that is taking place. We are all very grateful the store is being saved and we look forward to the future," she added. The retail chain went bust with debts of nearly £1 billion and was bought out of administration by Mike Ashley and his Sports Direct empire this year.